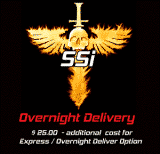 This will give you a good examples of our capabilities and the makes & models we tune. 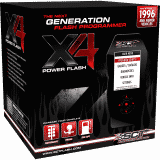 Although the dyno does not give a complete understanding of a tune it does give you an idea on basic performance gains. When understanding a dyno comparison you want to see what rpm the power starts and how the gains are thru out the entire rpm band. Do not focus on just the peak power numbers as that is such a small part of a dyno run. 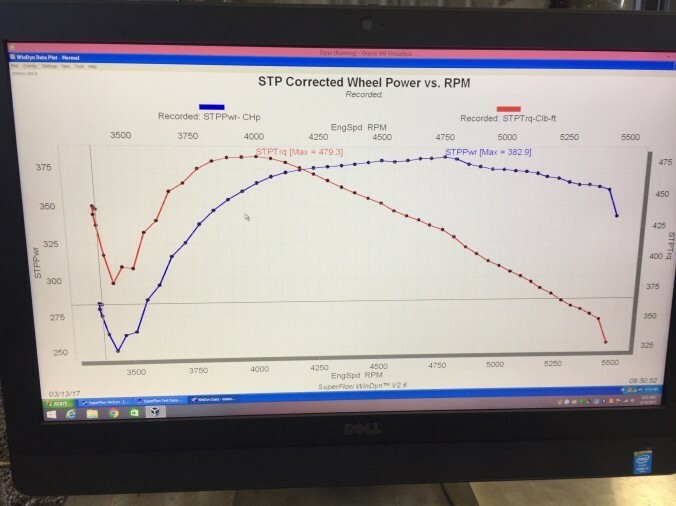 SSi tuned dyno results speak for themselves. Typical 2016 F150 3.5 Ecoboost SSi tuned dyno results. No Mods, Tune only. Here is a dyno sheet from Gear Heads in Texas. 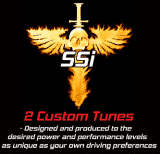 This is a out of the box basic SSi2 93 octane Performance tune they just loaded into the vehicle and ran. 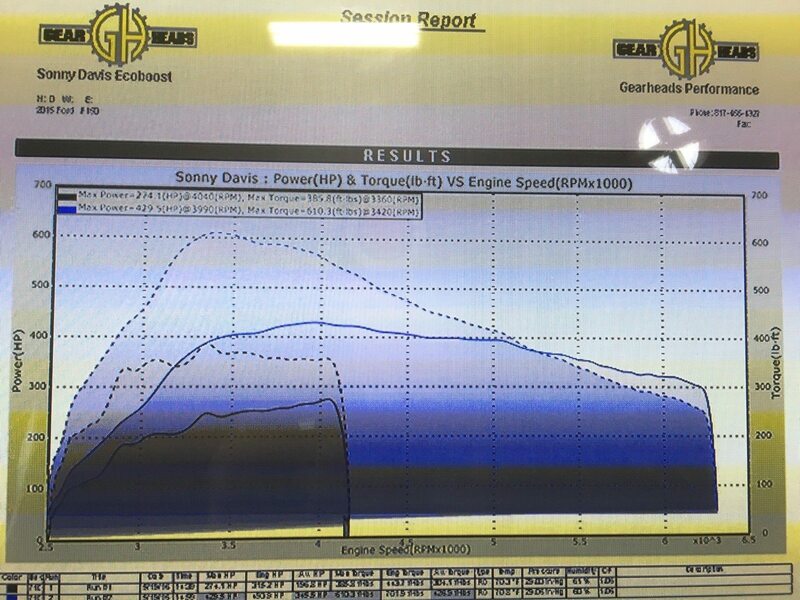 2015 Ecoboost F150 SSi tuned dyno results: Peak Numbers are 429.5 HP & 610 ft lbs TRQ to the wheels. 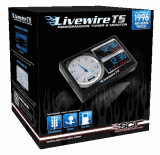 Rich has all these tuners products and went to the dyno for a compare. What better measuring stick could you have? 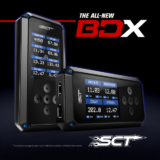 Stock vs 5 Star vs SSi dyno compare. All 93 octane out of the box no revisions. 2014 3.5 Ecoboost 37’s lifted. 432 Horsepower & 581 Torque. 2 runs (different runs). 2013 Camaro SS 91 octane, Intake, Long Tunes, Cat Back. 441 Horsepower @ 433 Torque on 91 octane. The 402 run was when the car came in previously tune with intake & catback. Typical 2005 5.4 results on 91 octane. No mods, Tune only. 256 rwhp & 309 ft lbs torque. 91 octane Cali. 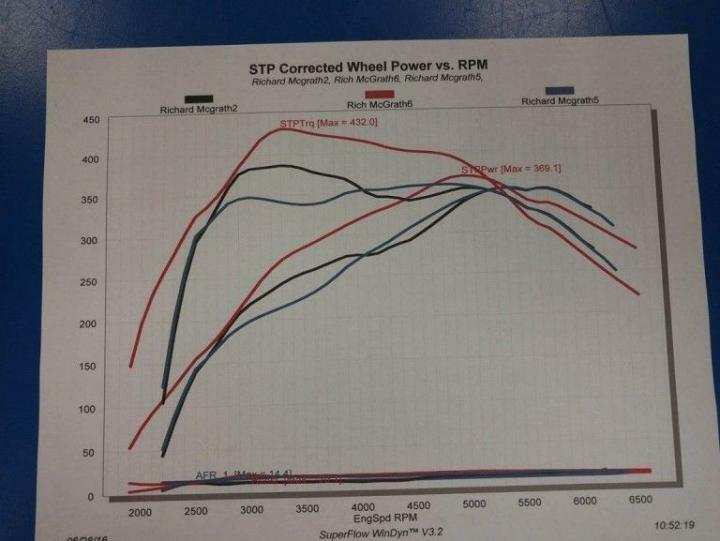 The peak numbers show a gain of 16 rwhp and 45 FT lbs of torque. Now look at the gains at 3500 rpm. 100 ft lbs of torque and over 50 rwhp. The power “under the curve” on this bone stock truck is where you do most of your driving. 2012 Camaro RS with Long Tubes, Cat back, Intake, and Custom Tuning on 91 octane in Cali. Originally came in with another custom tune which is seen in the baseline. 441 rw hp & 433 trq. Gains of over 75 hp and 75 ft lbs in the mid range. 571 rwhp & 514 ft lbs trq. 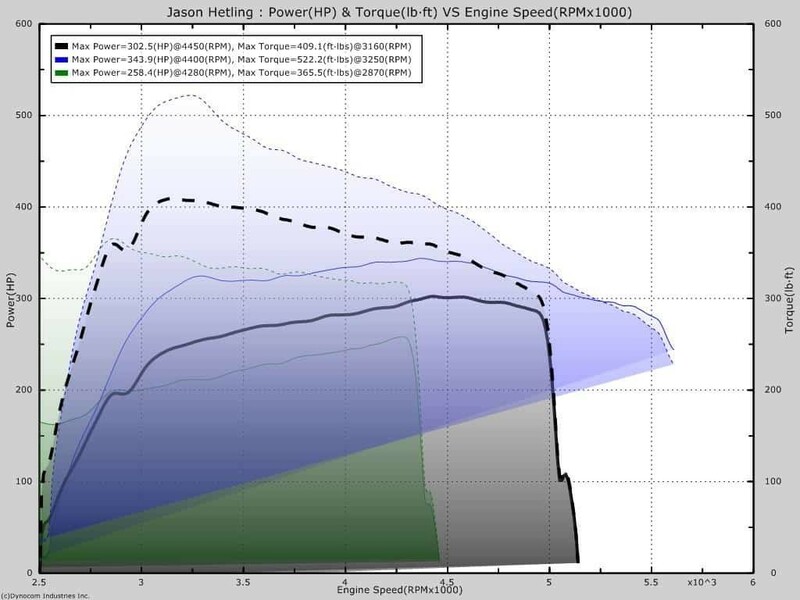 692 rwhp / 599 ft lbs Torque. Bad Tire Spin on the dyno. 631 hp / 558 trq . A real hand full on the dyno. 2009 Cadillac CTS-V, 91 octane, Tune only.